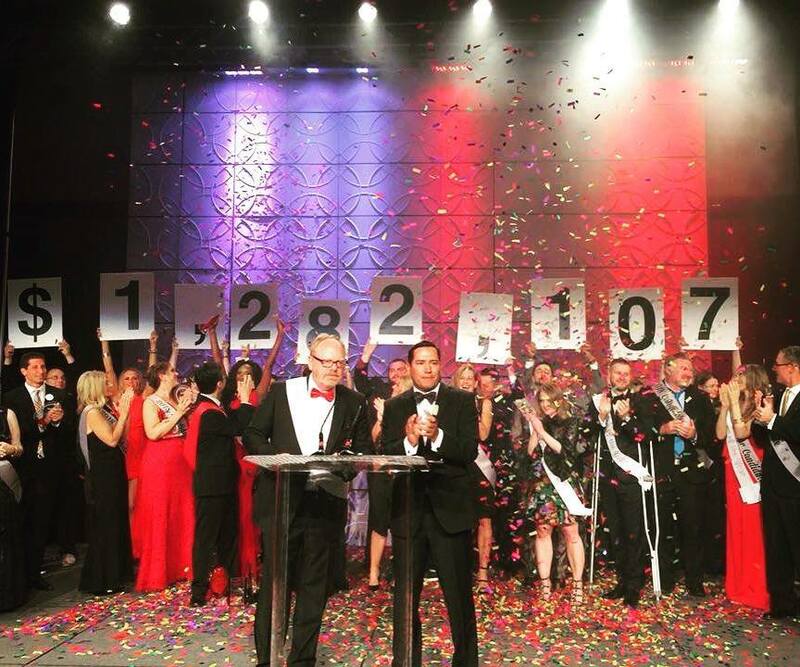 Congratulations to the Man & Woman of the Year Class of 2018 – Together the 18 candidates raised over $1,282,000. 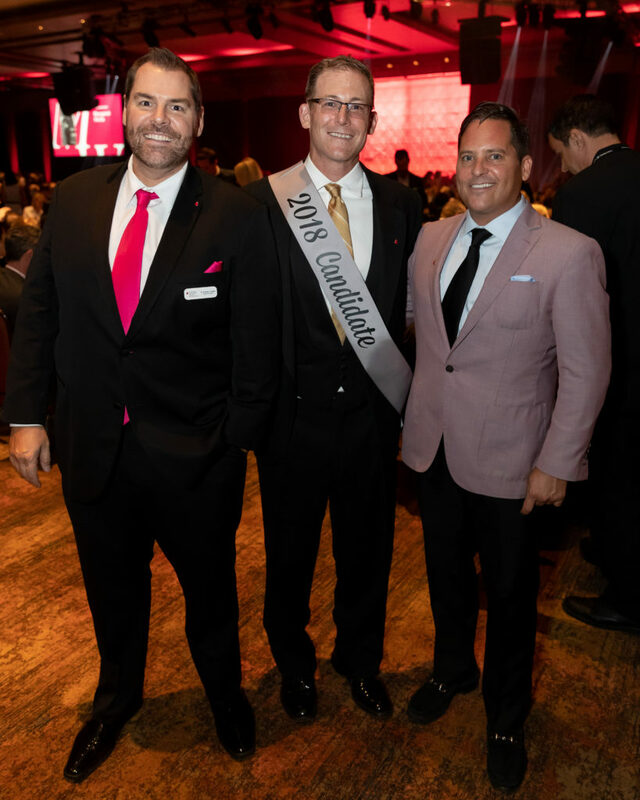 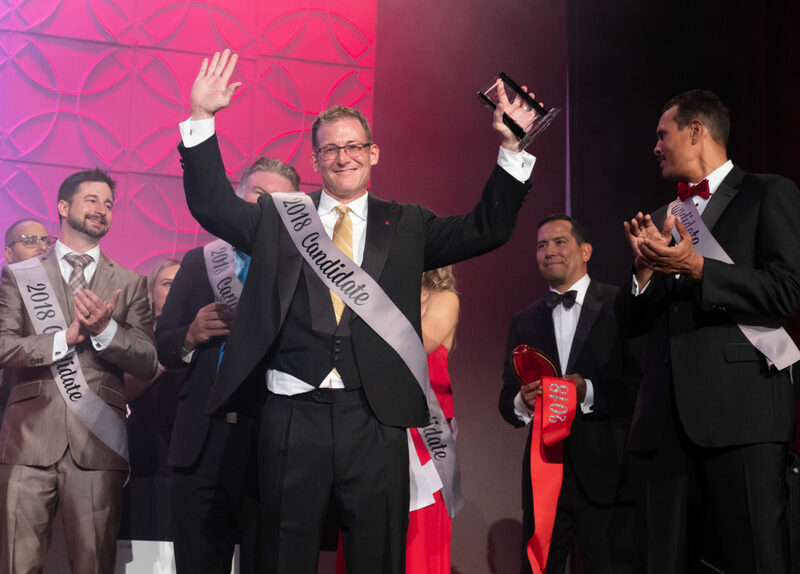 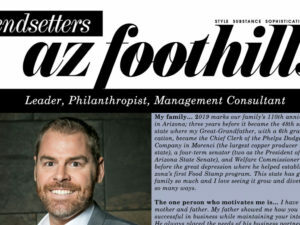 Coast to Coast Cures candidate, Dr. Justin Field, raised $220,992, bringing our total since 2015 to over $509,992 raised for The Leukemia &Lymphoma Society, Arizona Chapter. 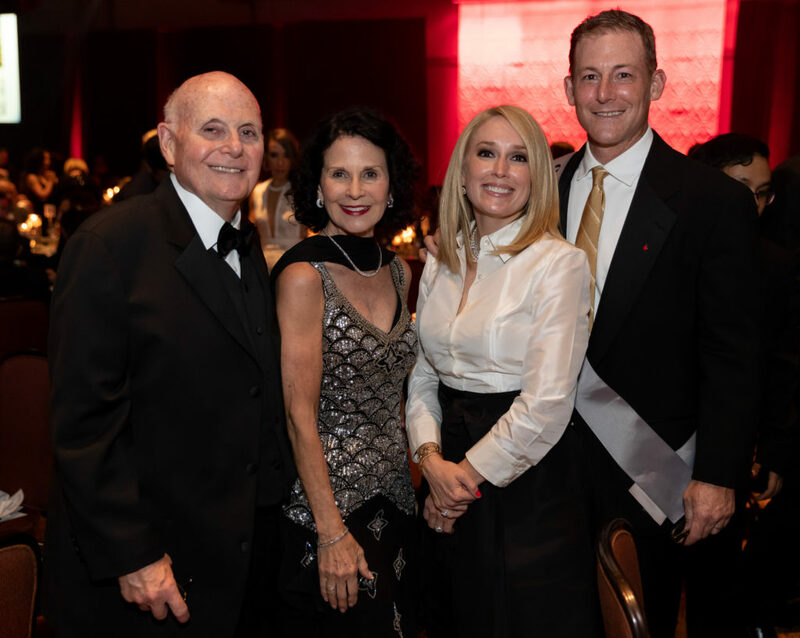 These funds will further the LLS mission of giving aid to patients and funding research to put an end to blood cancers. 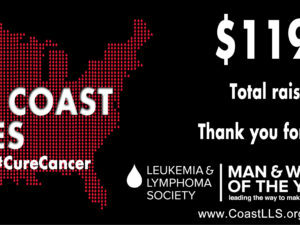 Thanks to all the donors for supporting our team and the fight against cancer.